Ross Lakhdari is a Consultant in Sancroft’s dedicated Resource Management and Pollution Prevention practice. He has led projects with a focus on strategy design, stakeholder engagement and impact assessment. Ross has a proven track record working in the food, beverage and hospitality sectors. He is currently providing on-going strategic advice to one of the UK’s leading brewery, pub and hotel operators ensuring they are well-positioned to embrace the emerging sustainability landscape and meet stakeholder expectations. Ross is passionate about working alongside businesses to place sustainability principles in their core operations, strategy and systems. Ross has gained a wealth of experience supporting businesses on plastics, packaging, recycling and waste across every corner of the supply chain, from brands and retailers to manufacturers and reprocessors. Most recently, he has worked with a well-known high street retailer to introduce a consumer facing textile recycling scheme throughout stores in Europe and North America. On other assignments, Ross is leading the design and execution of sustainability and engagement strategies that are focused on delivering elegant solutions to some of the key issues facing industry. Ross joined Sancroft from a London-based international development consultancy, where he gained experience working with international institutions, governments, donors and corporations across Africa and the Middle East. 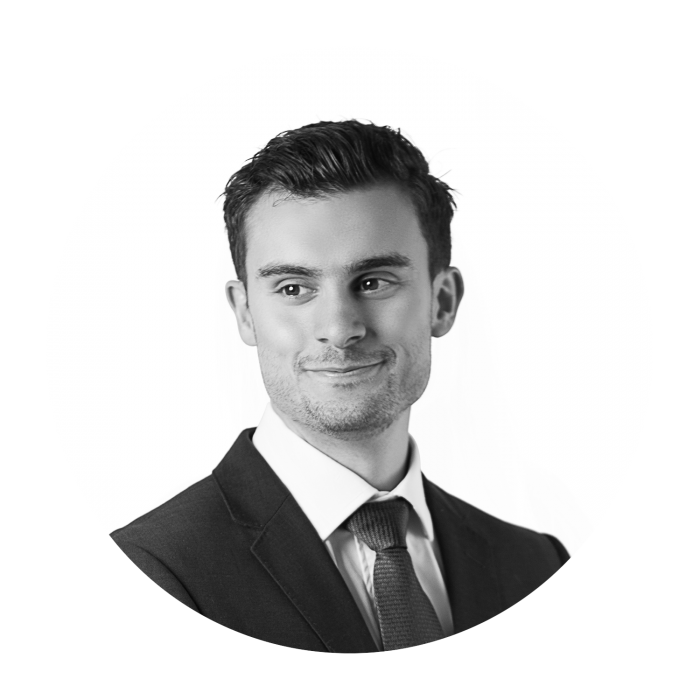 Ross holds an MSc in Economics from the London School of Economics and Political Science (LSE) and a BSc in Economics from the University of Sheffield.